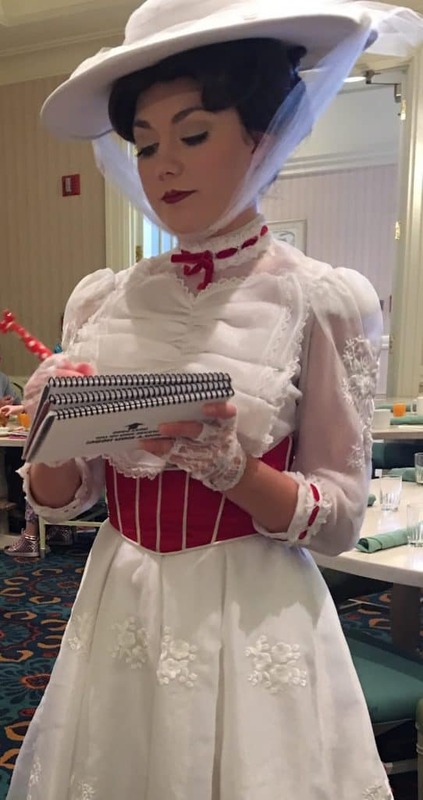 Feeling overwhelmed when it comes to character dining? Don’t worry, we’ve got all the information that you need right here in Disney 101: Character Dining At Disney World Parks & Resorts. What exactly is character dining and how does it work? Walt Express explains it all below! 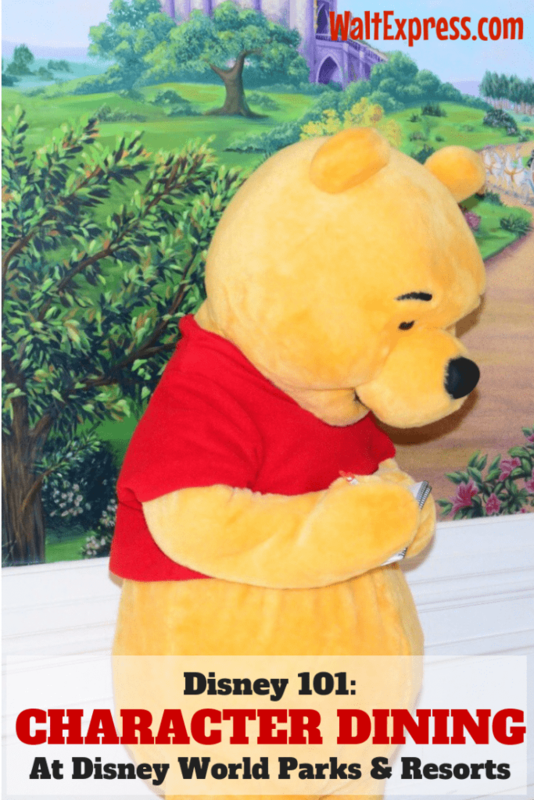 What Kinds of Character Meals Does Disney offer? Disney World has many options when it comes to dining with your favorite characters. From breakfasts with Mickey and friends to dinners with your favorite Disney Princesses, there is something for everyone! You can find character meals both in-park and at select Disney Resort Hotels, which means that you have so many options when trying to fit character dining into your plans! What Are Some Important Things to Remember About Character Meals? If you are staying on property at a Disney World Resort, you are allowed the 180 days, PLUS you have a little bonus! You will be able to book your dining for the duration of your stay. Where Can We Find Character Meals? Character meals are available both in the Disney parks and the Disney Resort Hotels. We love having the choice to go to a meal at a Resort hotel because it gives a chance to explore other resorts during our stay. One of our very favorite things to do is eat at the three hotels on the monorail system near Magic Kingdom: Disney’s Contemporary Resort, Disney’s Polynesian Resort, and Disney’s Grand Floridian. Each of these hotels offer its own unique dining opportunities, and it’s so fun to be able to enjoy the theming and the grounds of one of these resorts after a meal! 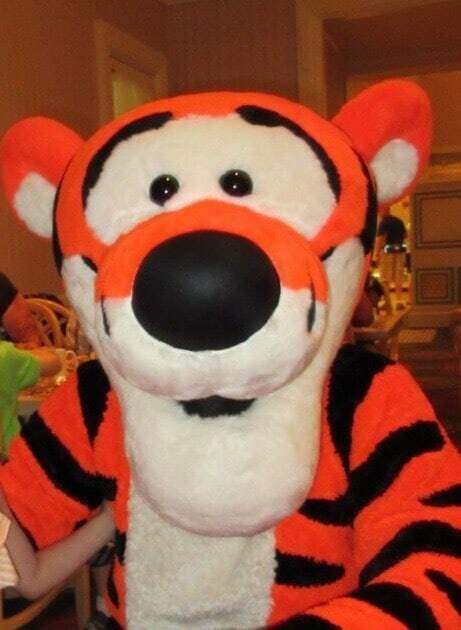 As fun as dining at a resort is, having a character meal in park also can be a HUGE time saver for your family so that you can have those amazing character experiences, but still fit in as much park time as possible! In-park character dining options are just as fun and the experiences are still high-quality, without sacrificing the time it can take to leave a park and make your way to a resort for a meal! Disney Junior Play ‘n Dine Hollywood and Vine (featuring Disney Junior characters)-during breakfast. 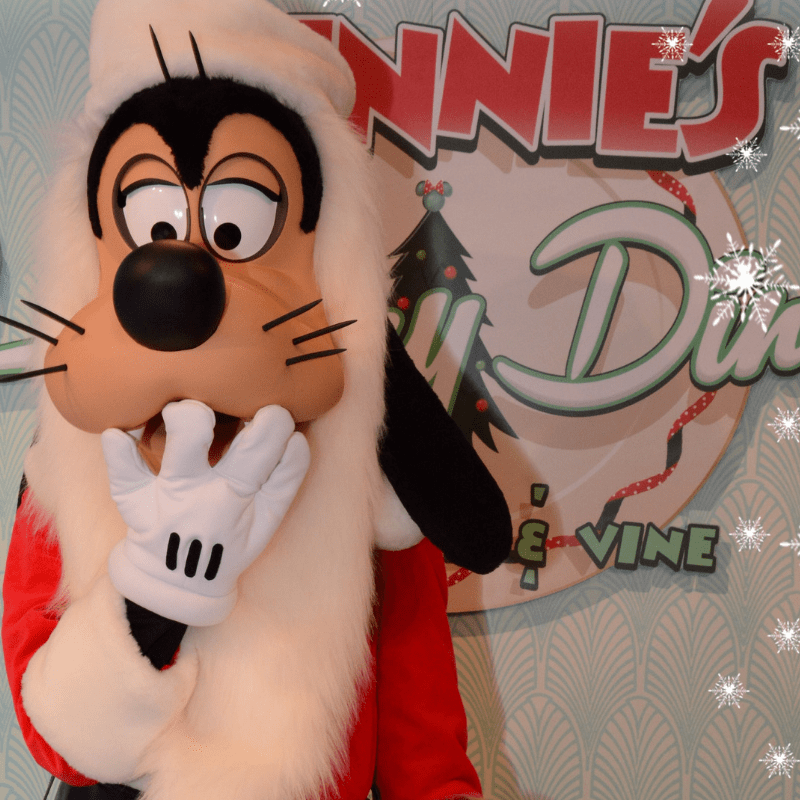 Minnie’s Seasonal Dining at Hollywood and Vine (seasonal meals and table activities! )-during lunch and dinner. Tusker House (featuring Safari Donald Duck)-available for breakfast, lunch and dinner. Chip ‘n’ Dale’s Harvest Feast at Garden Grill (featuring Chip, Dale, Pluto and Mickey)-available for breakfast, lunch and dinner. Princess Storybook Dining at Akershus Royal Banquet Hall (featuring the Disney Princesses)-available for breakfast, lunch and dinner. When planning character dining, be sure that you have checked out how many table credits a meal uses! 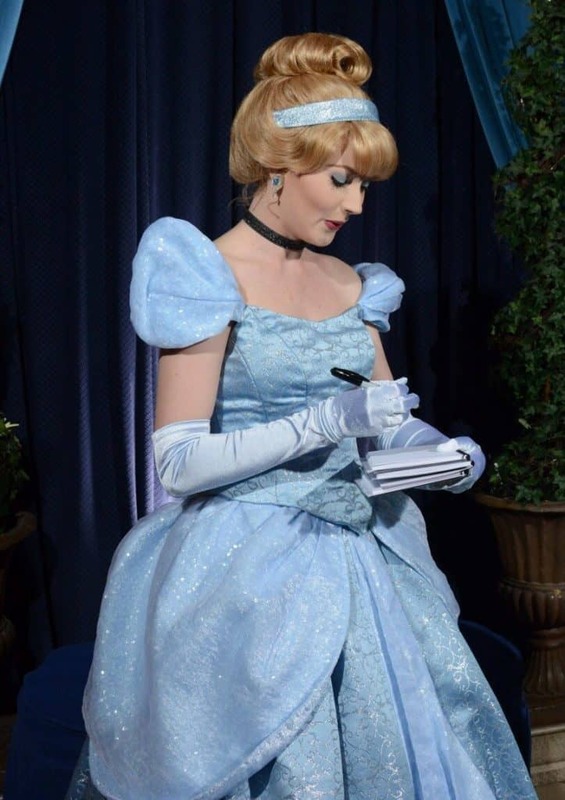 You also need to plan on paying tax and gratuity for every dinner except at Cinderella’s Royal Table. Here is a great guide that will help! Be sure to give yourself plenty of time for a character meal! Sometimes characters can take a little bit of time to make the rounds, so be sure to give yourself at least an hour so that you have a chance to spend quality time with each one! Disney photographers aren’t normally available at Character meals except for a designated picture taking area, so be sure that you have your own personal cameras ready to take pictures! If you need someone to take a picture for you, be sure to ask a cast member and they will normally be more than happy to help. If you are gathering autographs, be sure to bring your autograph books along too! Don’t be afraid to try character meals both in and out of the Disney parks. Each one is unique with different food options and special touches that you can’t get anywhere else! Here at Walt Express we also have lots of reviews that you can check out before your 180 day booking window. We also can help you access menus so that you can take a look at food choices before you book! Character meals are perfect for getting a great meal, making memories, and getting 1-on-1 time with your favorite Disney characters. What’s not to love? 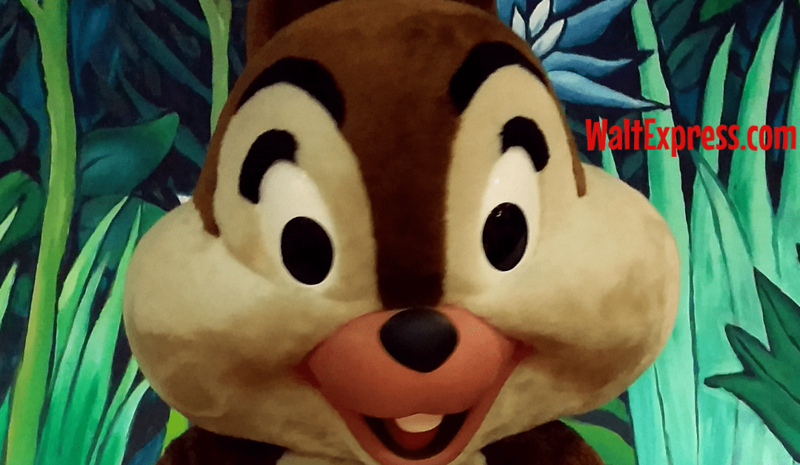 Looking for even MORE Disney information and fun? We have a wonderful Facebook Group, DISNEY EXPRESS LANE!